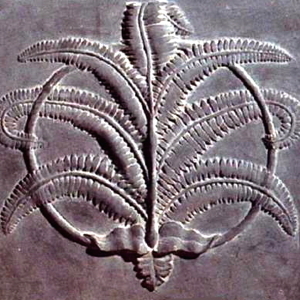 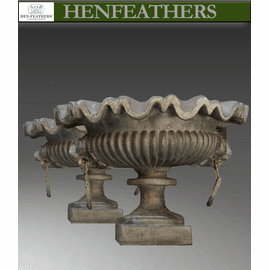 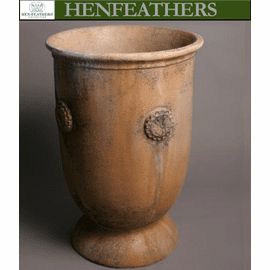 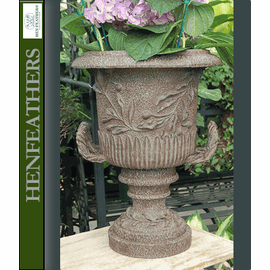 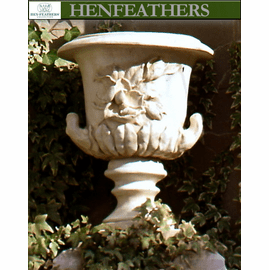 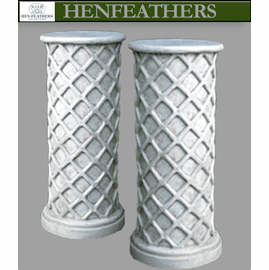 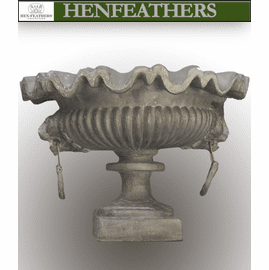 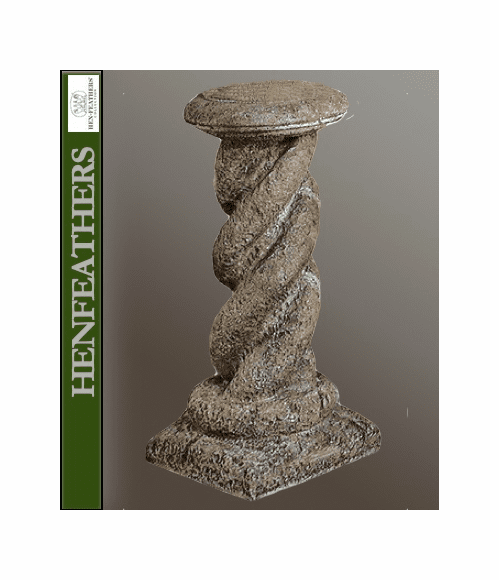 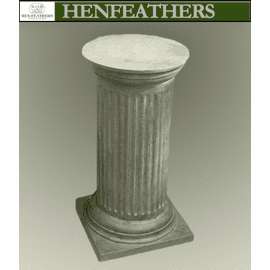 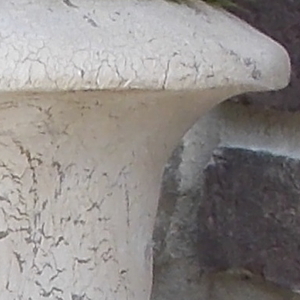 HenFeathers Spiral Pedestal. 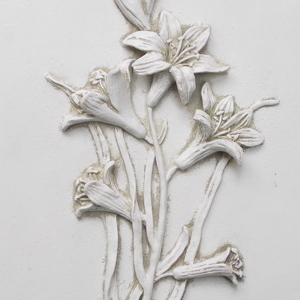 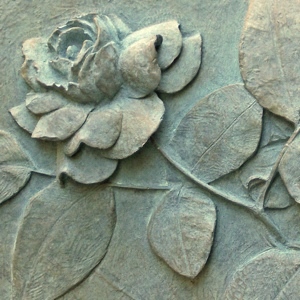 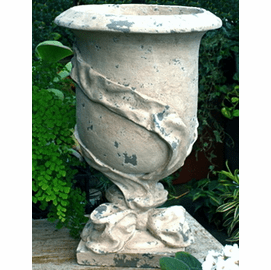 Made cast and finished in the USA in bonded marble composite. 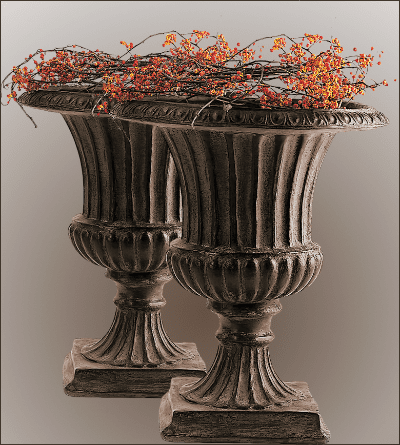 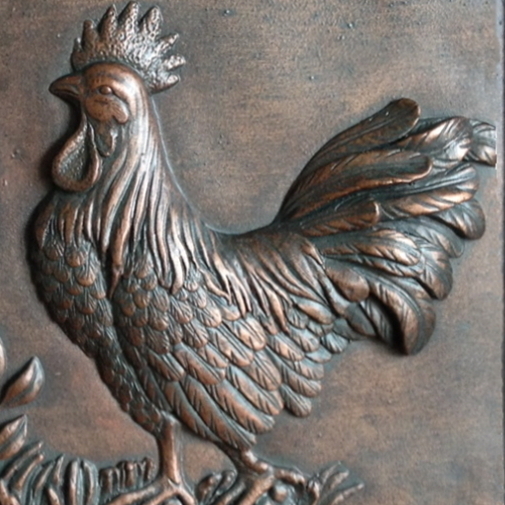 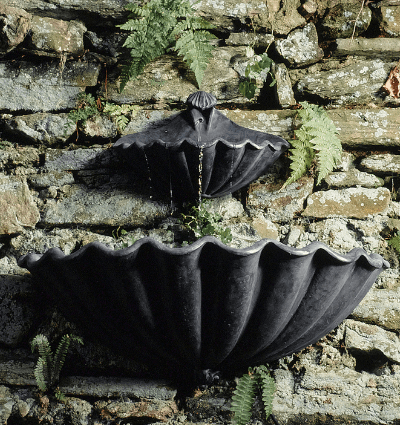 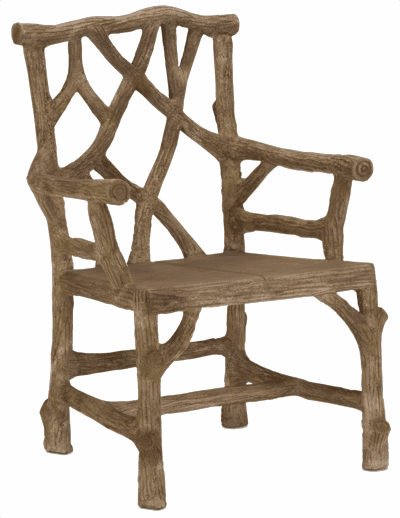 Shown in Acorn (ACN), but also available in the finishes show here below.